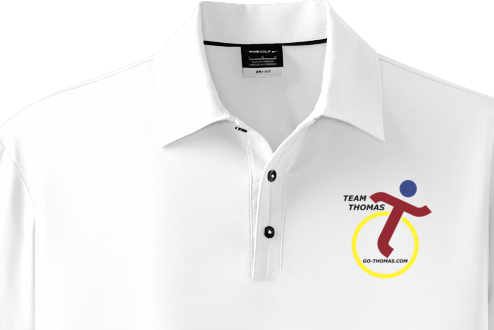 All Proceeds to Team Thomas go to cover costs for events, Thomas's care, and equipment. We also will donate a portion of the proceeds each year to causes that support special needs children, adoption and foster care needs in our community. 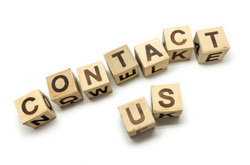 Like us on Facebook for free! 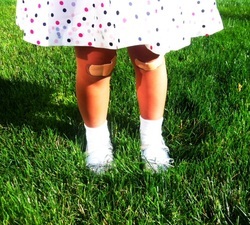 If we make you smile, like us on Facebook, and we will smile back! 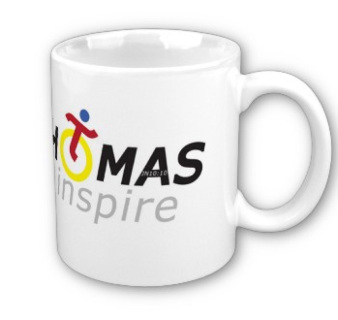 Get a team thomas sticker for your car or whatever! 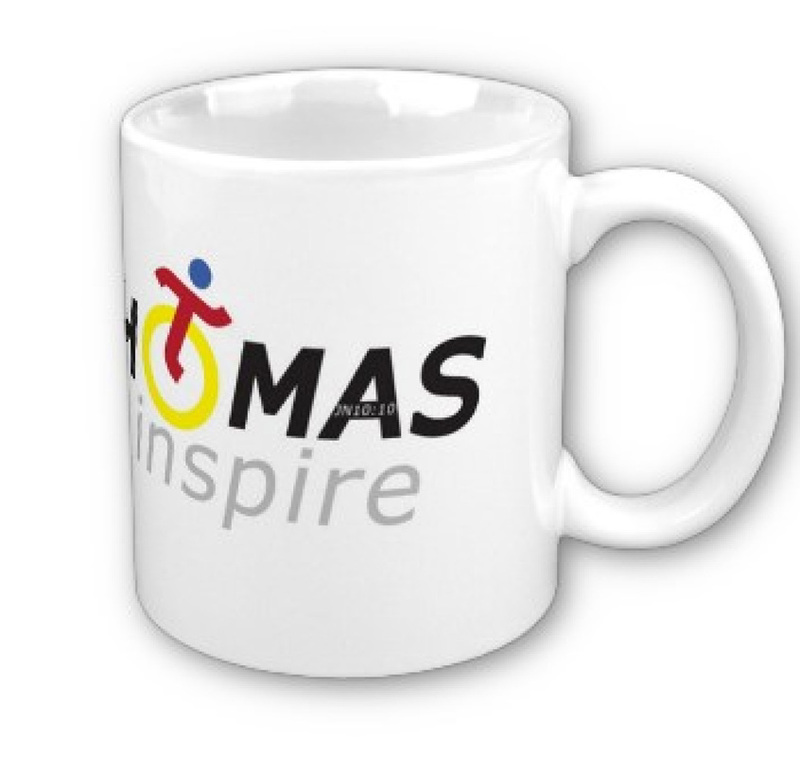 Energize your morning coffee with a Team Thomas Inspiration mug! 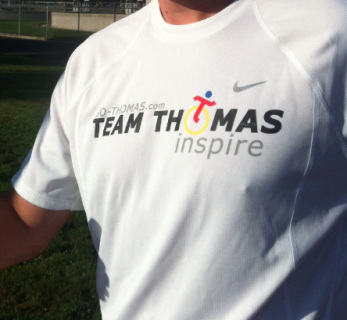 Sponsor team thomas for every mile they run in events for a year. 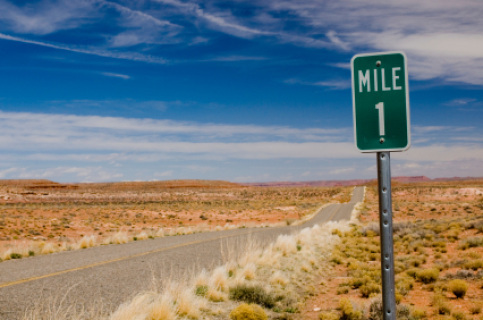 For example if you sponsor $5/mile and we run 2 1/2 marathons at 13.1 miles each, your total donation for the year would be about $130. All proceeds from sales at www.russlong.com go to support Team Thomas!